The entry of MyHeritage into the DNA market in November of 2016 makes them a relative newcomer, but one that is quickly gaining a following. 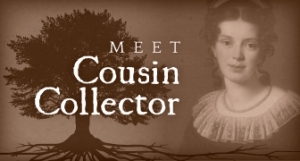 The company was founded in 2003 and in addition to genealogical DNA testing (including free uploads for raw DNA data from other DNA testing companies), they offer a large library of historical records and online family trees for members. 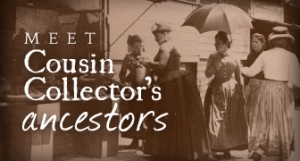 They are again in the headlines, this time for acquiring Millennia Corporation, known for producing Legacy Family Tree Software and the popular Legacy webinars which feature some of the most highly regarded names in genealogy education. Legacy users can look forward to improvements in the family tree software and an improved webinar platform, including the ability to allow more registrations for each webinar, in addition to exclusive discounts on MyHeritage products and subscriptions. 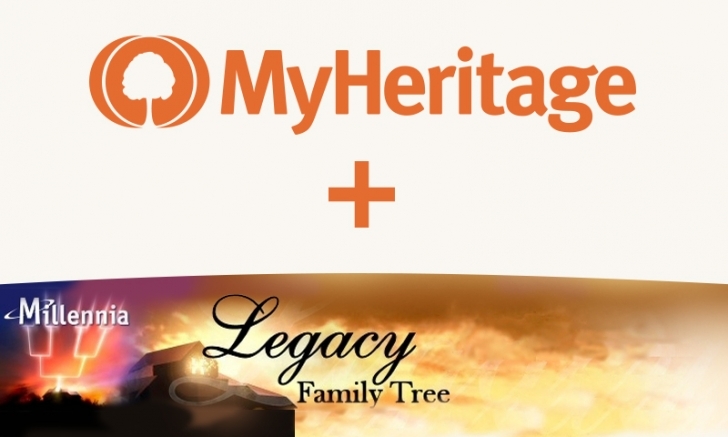 MyHeritage, the leading global destination for family history and DNA testing, announced today its acquisition of Millennia Corporation, makers of the popular genealogy desktop software Legacy Family Tree and genealogy webinar platform, Legacy Family Tree Webinars. This is MyHeritage’s ninth acquisition to date. With hundreds of thousands of devoted users since 1997, Legacy Family Tree consistently ranks among the top three most popular and highly rated genealogy software products in the industry. 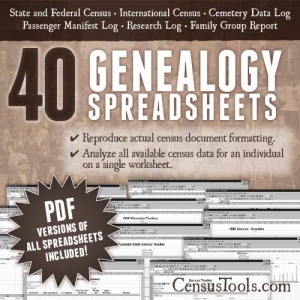 The Legacy Family Tree Webinar platform — which has amassed a large and dedicated fan base since 2010 — draws speakers who are leaders in their field and covers a wide variety of topics, including genealogical research methodology, DNA, and historical records, representing a full array of educational genealogy content. MyHeritage, which has developed a world-class, global mobile and Web platform for family trees, historical records and DNA testing, used by more than 90 million users worldwide, will now offer its services to Legacy’s users. Legacy Family Tree will retain its full staff and continue developing its software and webinar platform, backed by MyHeritage’s resources. Millennia Corporation and MyHeritage have started joint work on a new version of the Legacy Family Tree software — version 10 — which will include the optional capability to sync family trees to MyHeritage’s website and use the free MyHeritage mobile app to make remote updates to their family trees on the Legacy software. Legacy Family Tree version 9 has already integrated matching to MyHeritage’s 40 million family trees and to its historical records collection — which surpassed 8 billion records this week. Legacy Family Tree Webinars will continue to feature diverse and informative content, and will be promoted to the millions of MyHeritage users, to increase the webinars’ audience. The webinar platform will also enjoy infrastructure upgrades to support increased concurrent viewership.